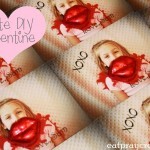 Here are some super cute Valentine Craft Ideas from around the web that I would love to share with you. 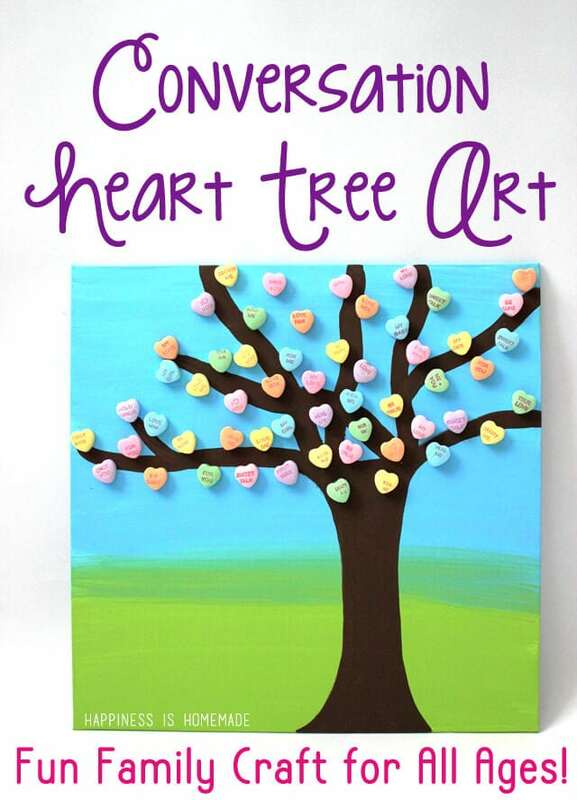 Take some time to craft with your kids for Valentines! 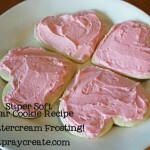 It’s a great way to show them how much you love them during this season of Love! Check out these cute Heart Shaped dollar bills, perfect for putting a little cash in your kids Valentine basket or fun to teach your kids how to make! 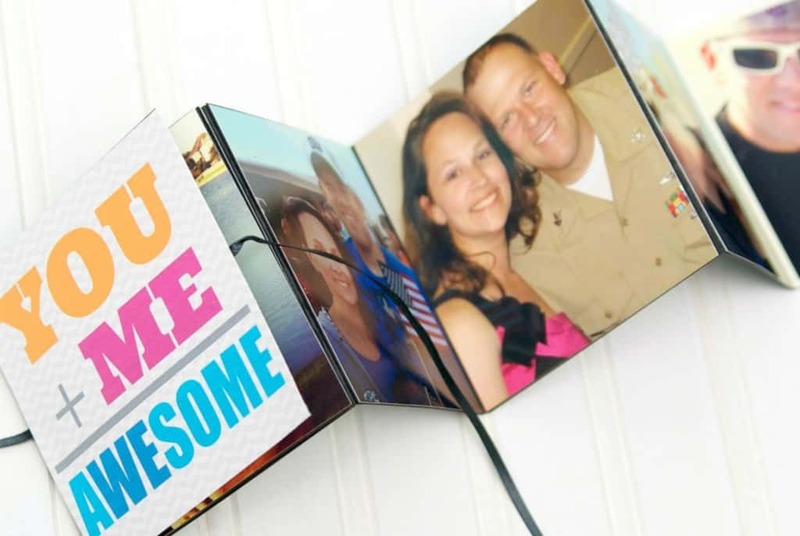 Here’s a fun idea for a craft for your hubby! You can find it over at the Happygoluckyblog. Here’s another fun activity, this would be great for your older child to practice some sewing! Check out the tutorial over at Robinek Reality. 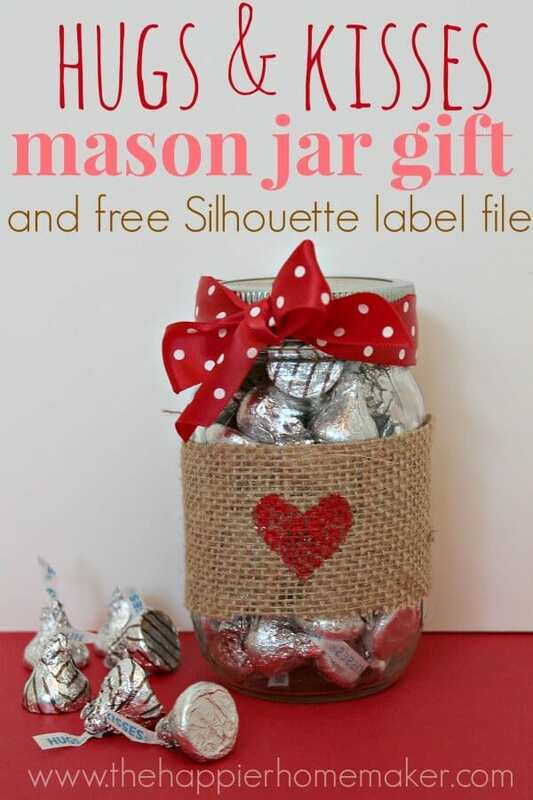 Your kids will love helping fill some jars with hugs and kisses!! 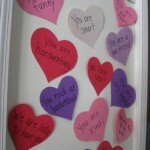 These would make a great Valentines Day gift for your child’s teacher! Check them out at TheHappierHomemaker. 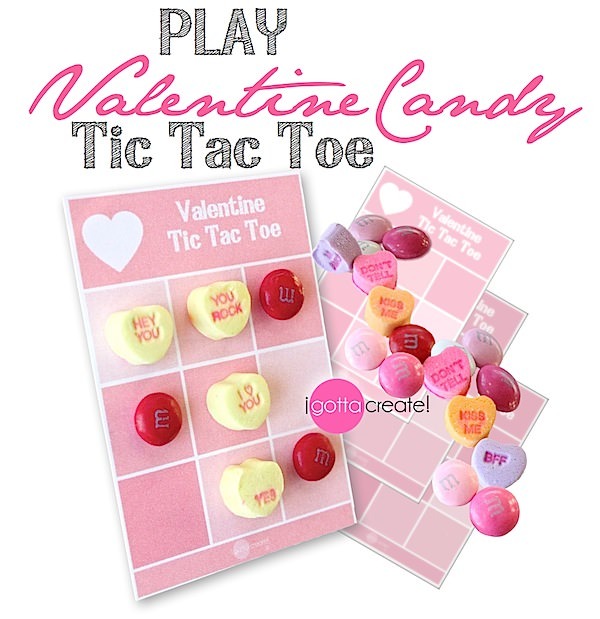 How about a fun candy game to play with the kids! Found this over at IGottaCreate. And I know my kids will love these! 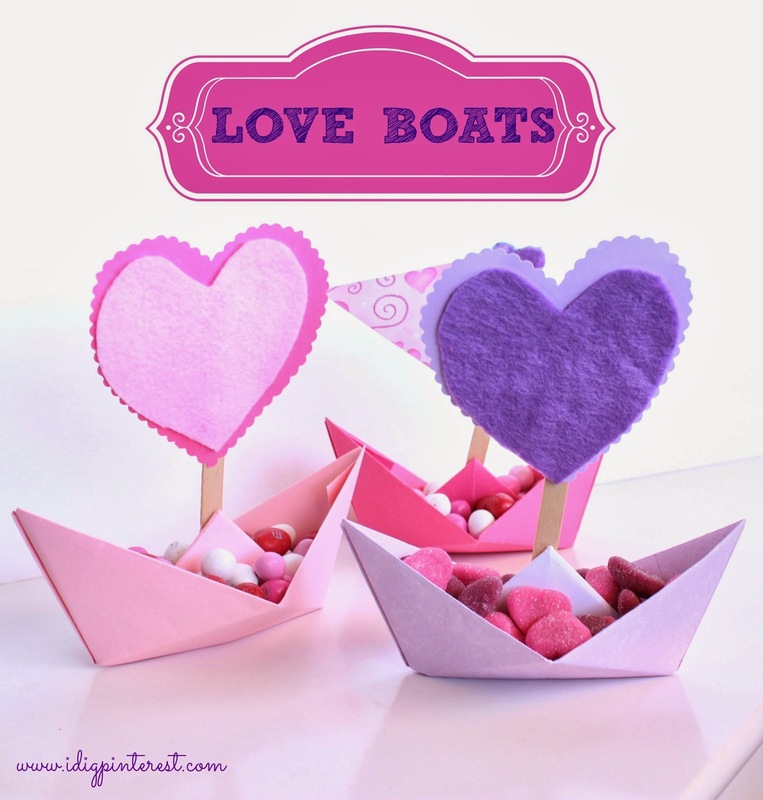 Little Love Boats from Idigpinterest. 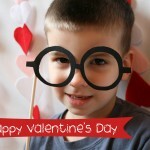 I found these cute Valentine printable activities that any kid would enjoy. Go download them at Makeovers and Motherhood. And look at this fun idea! Make a Gingerbread house for Valentines Day. This is pretty fancy but I think this would be fun to make using some graham crackers, frosting and a variety of valentine candy, so fun. Check this one out at The Partiologist. 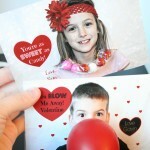 And finally here is a cute Valentine idea for your little ones. Check it out over at Happiness is Homemade. Thanks Jamie! I think your Embroidery Hoop Tutorial is so cute, I just started teaching my daughter to sew and this is such a cute little project. I am excited to teach her, thanks for the tutorial!